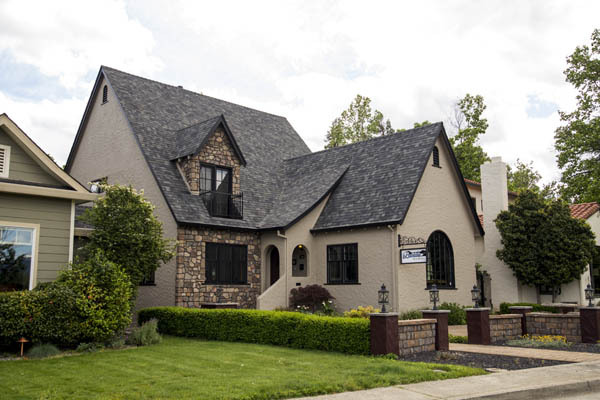 Welcome to Bridge House Bed and Breakfast, located on historic Riverside Drive in downtown Redding, Northern California. 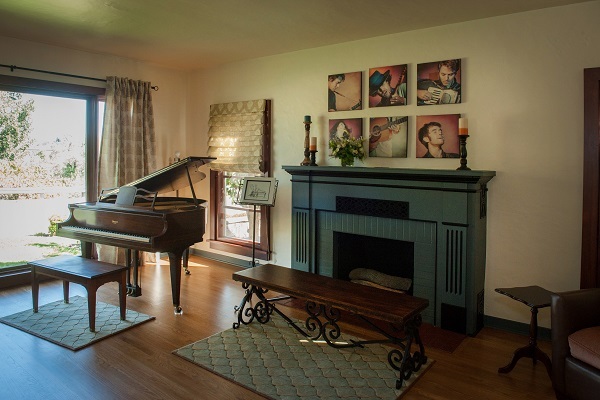 We invite you to visit our cottage style home, with a beautiful view of the Sacramento River. 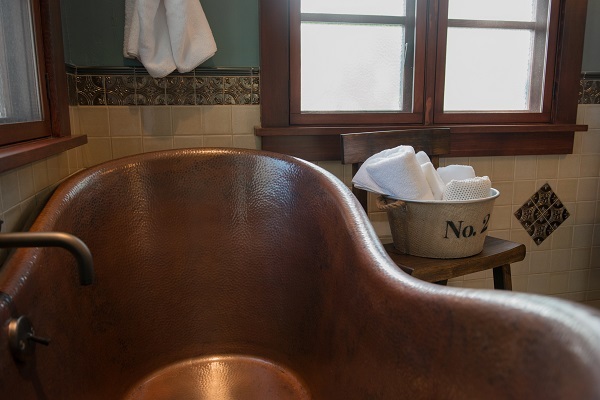 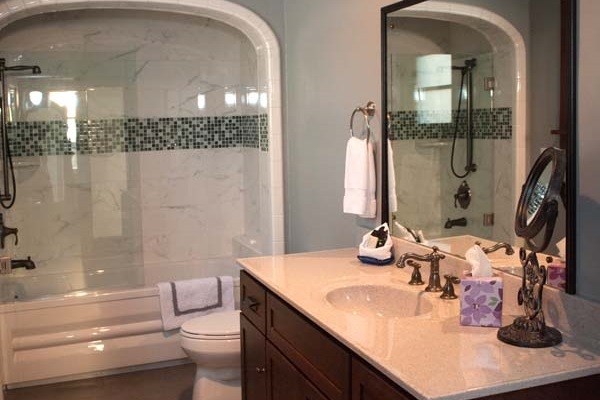 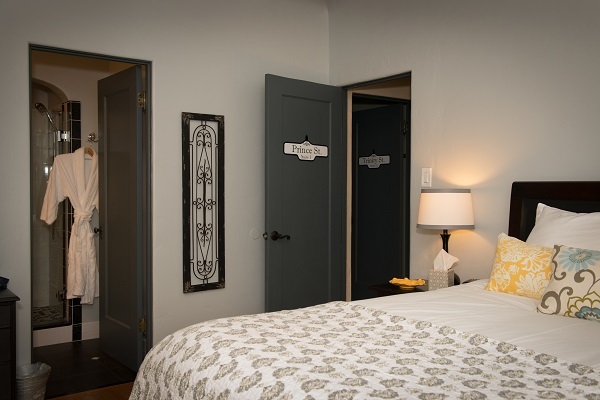 Bridge House Bed and Breakfast has eight spacious rooms with private baths. 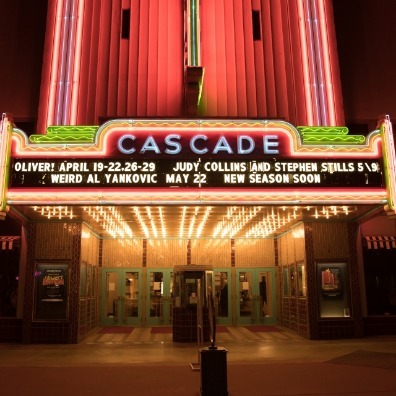 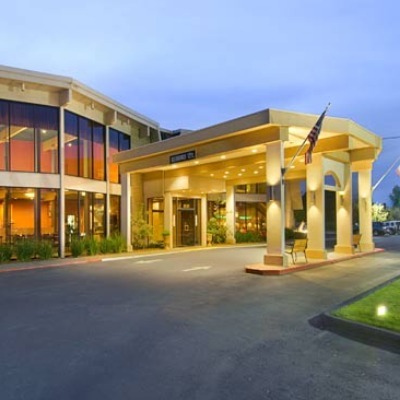 Conveniently located in historic downtown Redding, just blocks from the Courthouse, Shasta Regional Medical Center, Patients Hospital, Shasta County offices and many other businesses, it’s a wonderful place to stay while in town on business. 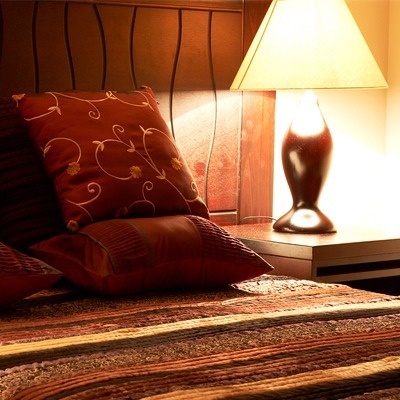 In addition to our comfortable beds with fine cotton linens, we also offer complimentary high-speed wireless internet access and flat screen TV’s. 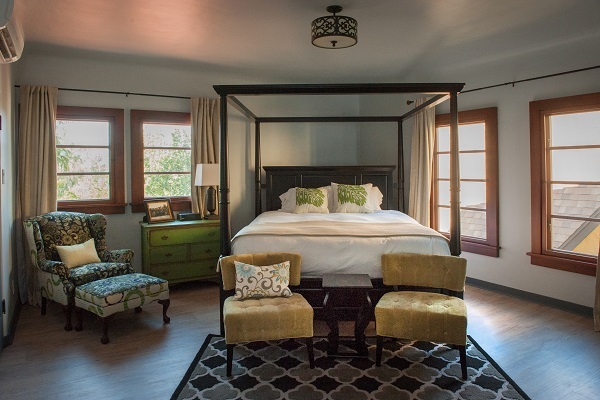 Breakfast is served buffet style, so those with busy schedules can drop by and eat as time allows.